Tuesday, March 4th The Linen Tree will be hosting a one-day sale and trunk show. Royal-Pedic mattresses & Sferra Milos linens – choice ingredients to a Royal night of sleep – will be 10% off. Tom Sarkela, a representative from Royal-Pedic, will be on hand to present the Royal-Pedic line. For those less familiar with Royal-Pedic, this is the company that has made mattresses for at least six US Presidents, including John F Kennedy who insisted on sleeping on a Royal-Pedic wherever he traveled. It is also the company who manufactured a custom 120″ x 120″ mattress for Wilt Chamberlain, who instructed eight deliverymen to take his mattress away if it wouldn’t fit through his doorway. Founder Abe Kaplan had moved to Los Angeles from Britain, where his employer supplied the Royal Family (with mattresses) at the time. All Royal-Pedic mattresses are made by hand and are generally chemical free. Royal Pedic’s Royal-Flex innerspring unit is the finest offset coil spring system available. It contains far more coils than is standard, making it ultra-sensitive to body contours. Each coil is double-heat tempered to enhance durability and provide for years of sag free use. 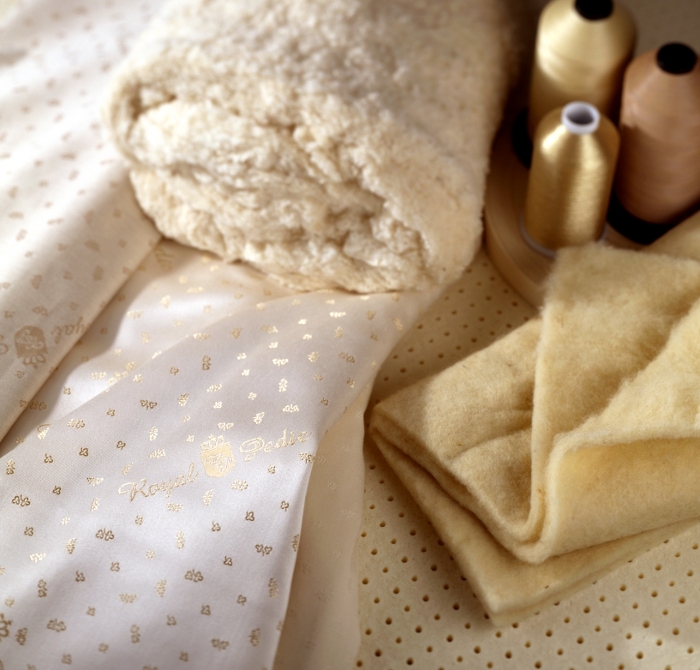 The Royal-Flex innerspring unit is often surrounded by finely harvested natural materials including long staple, American grown cotton; natural 100% talalay latex harvested from sustainable plantations in Indonesia and Malaysia; untreated lamb’s wool from New Zealand, a temperature regulating material; and lanolin, a natural dust mite repellant. 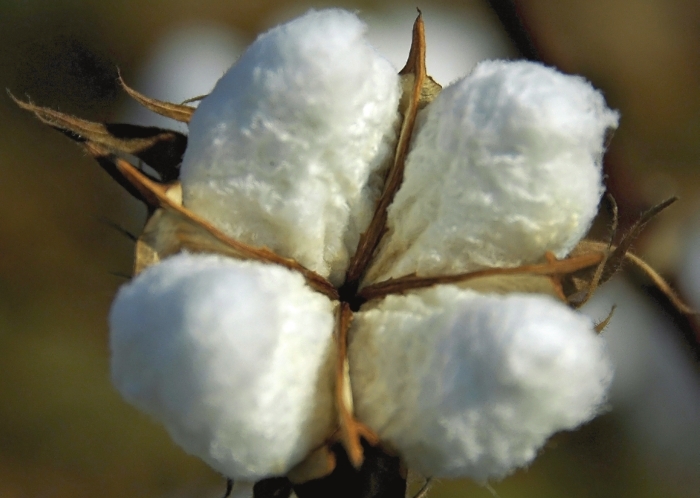 The All Cotton Mattress – Royal-Pedic’s trademark mattress known for its firm, orthopedic support, contains more than fifty pounds of premium cotton padding in addition to a Royal-Flex innerspring unit. Natural materials ventilate body heat and provide greater durability. The All Cotton mattress is too firm for some, but can be made just right with any combination of pillow-tops or quilt-tops. Here, an All Cotton mattress is pictured with a Royal-Cloud Pillowtop Pad. This combination is a best-seller at The Linen Tree. 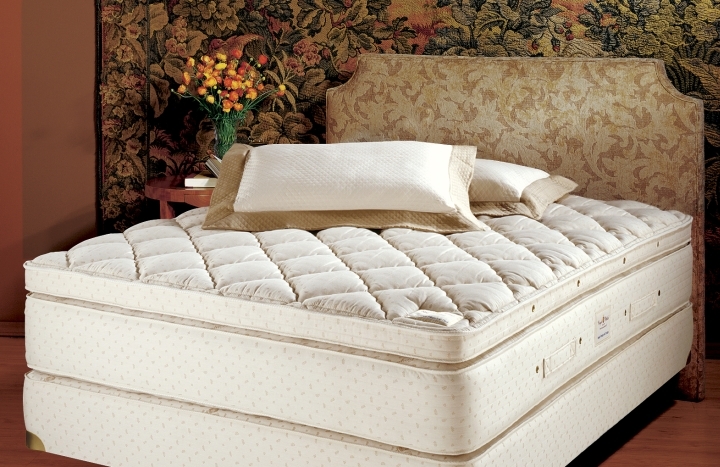 The Royal Latex Mattress features an all-latex core instead of a Royal-Flex innerspring unit. This innovative mattress core was designed based on sleep studies at the Kirshgarten Clinic in Basel, Switzerland. It is different than other latex mattress cores – not just because of the quality of latex, harvest, and manufacture – but because it is shaped by seven distinct firmness zones. This allows for perfect body contour without sacrificing the firm, resilient support provided by natural talalay latex. Tom (from Royal-Pedic) will be in the store from about 11 am – 5 pm on March 4th. The sale will go all day long (10-6). Don’t forget that we will be offering 10% off Sferra Milos bedding too. As Royal-Pedic mattresses are one of the finest quality mattresses one can sleep on, Milos sheets are one some of the finest quality sheets one can sleep on. They feature a 1,020 thread count. Usually we would caution against putting too much stock in thread count, but Milos sheets feature the best of all worlds. They are carefully woven utilizing 100% Extra Long Staple (Giza 70) Egyptian Cotton. Read more about that here. This entry was posted on Monday, February 24th, 2014 at 4:28 pm	and is filed under Official Updates. You can follow any responses to this entry through the RSS 2.0 feed. You can leave a response, or trackback from your own site.